Fox has canceled “24: Legacy” after one season, TheWrap has learned. The Corey Hawkins-led reboot of the Kiefer Sutherland action series will not return for a second season, but the network plans to explore a different iteration of the “24” franchise in the future. Producers Howard Gordon and Brian Grazer are currently working with the network to develop a new series that would be more anthological. 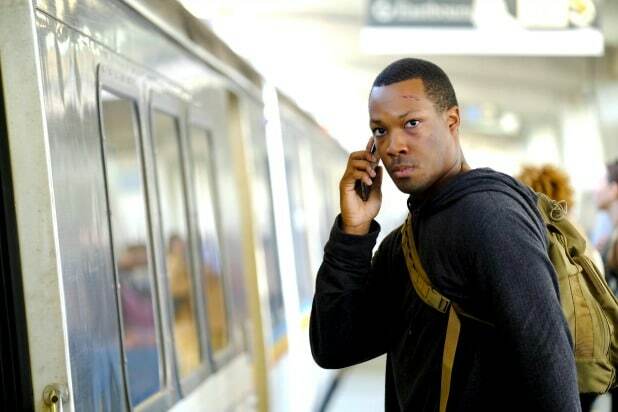 The series, starring “Straight Outta Compton” star Corey Hawkins as war hero Eric Carter, premiered back in February following Super Bowl LI, earning huge ratings. However when the show moved to it’s regular Monday night timeslot, the show dipped to 3.3 million same-day viewers for the series finale. Miranda Otto (“Homeland”) and Jimmy Smits (“Sons of Anarchy”) also starred in the series, which chronicled a race against the clock to stop a devastating terrorist attack on United States soil — in the same real-time format as the original series. The show is a production of 20th Century Fox Television and Imagine Television in association with Teakwood Lane Productions. Howard Gordon, Brian Grazer, Manny Coto, Evan Katz and Kiefer Sutherland served as executive producers, alongside director Stephen Hopkins.